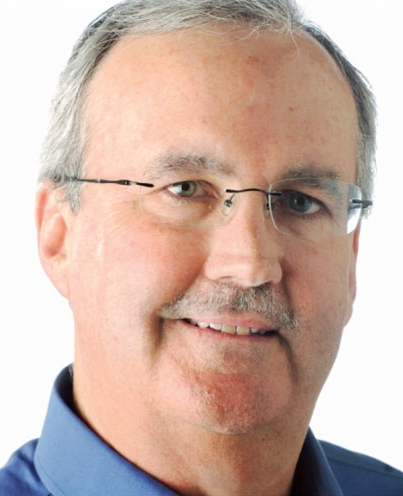 For those who haven’t heard, long-time Denver Post sports reporter Tom Kensler has decided to take a buyout and retire. A quick shout out to some of my pals (and sorry to those I mistakenly left out):For those who have not heard, I have eagerly accepted the Denver Post’s voluntary buyout package. It appears my termination day, as HR calls it, will be Monday (June 29th). But because I am in midst of a stretch of accrued time off, I have filed my final piece for the Post. I soon will turn 64, so the buyout comes at a good time for me. And I figure 38-plus years in the business, including almost 26 years with the Post, is enough. It was an offer I couldn’t refuse. I had planned to work another to years, to my 66th birthday. But with my seniority at the Post, I will receive a year’s salary in the buyout settlement. Post also paying its portion of health insurance for a year, so continuing coverage through COBRA won’t take a big hit. The year of benefits will take me to within weeks of age 65 and Medicare eligibility, so it all made sense. Please keep in touch. Pam is still working, and we plan to remain in Arvada America, as we like to call it. My cell phone is 303-725-8556. Email: tomkens@aol.com. I’ll always be up for chatting about old times and hope our paths cross often. For those who live out of state, it must be time for a vacation to Colorado. Be sure to call me if you come this way. I love playing tour guide. I know where the good craft breweries are and also mountain destinations. I have cherished our friendship.